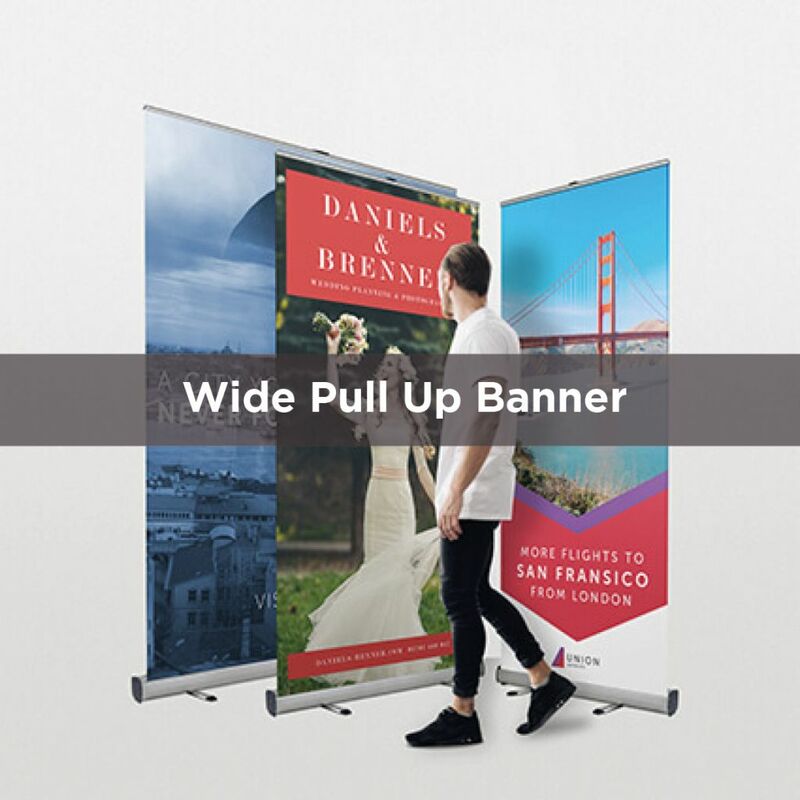 Roller banners are an extremely popular marketing tool. 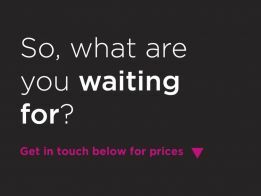 This is mainly due to their versatility and value for money. 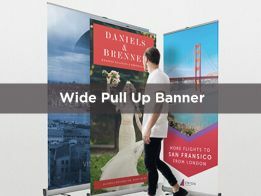 They are lightweight and portable as they come equipped with a carry case, they can be used for various events, presentations and even around the office. 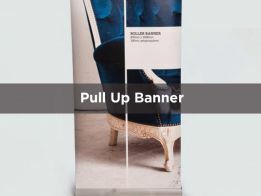 Our roller banners come in various different widths and specifications to suit your budget. 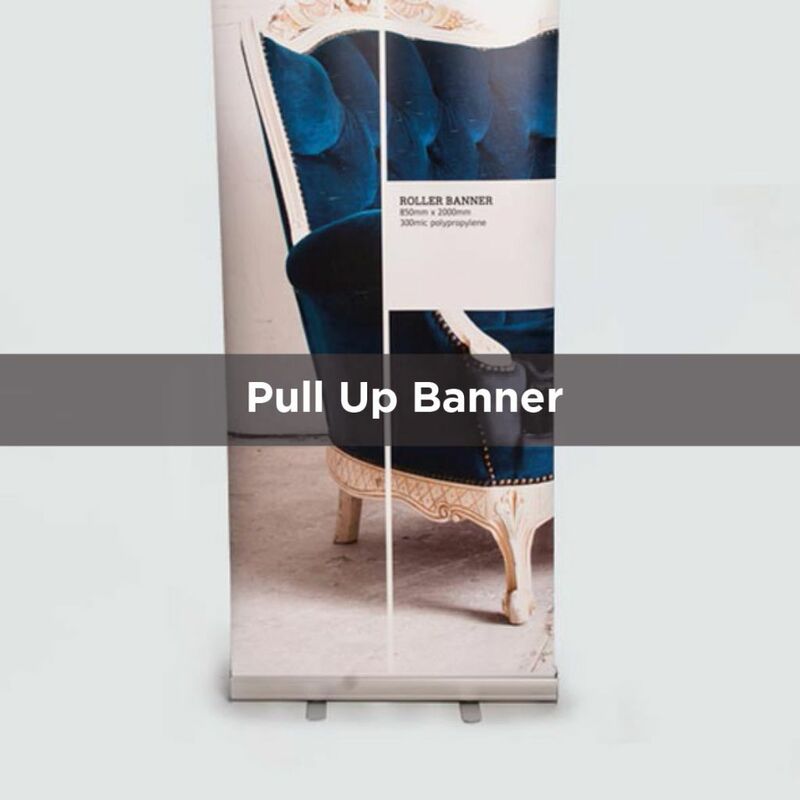 Our standard pull up banners are a perfect option if they are to be used a handful of times. 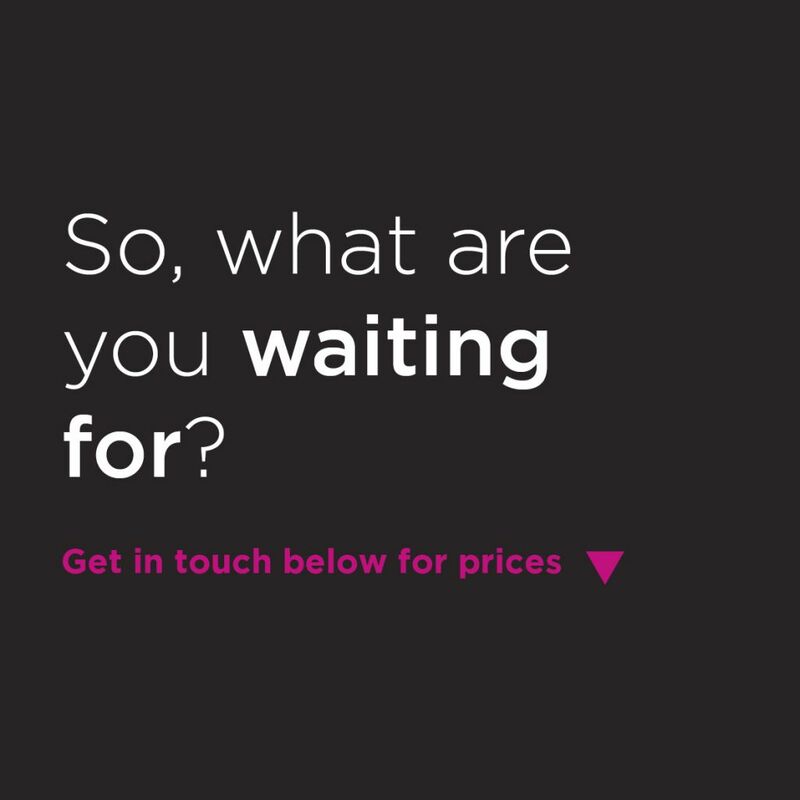 These stands are made from brushed aluminium and are supplied with swing out feet. 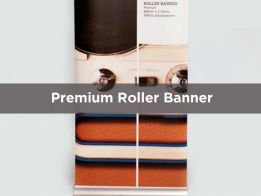 Our premium roller banners are more robust and are designed to stand the test of time. They also have a sleeker design standing upright by themselves without the need for swing out feet. 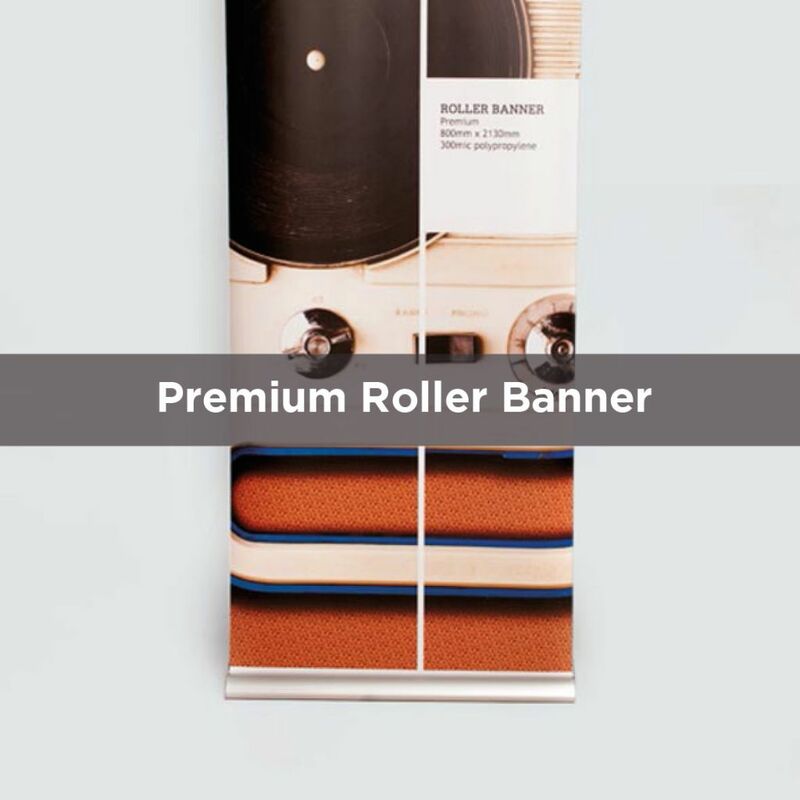 Based in Cannock, Staffordshire, we're ideally located for roller banner printing for companies in Cannock, Staffordshire and across the West Midlands.